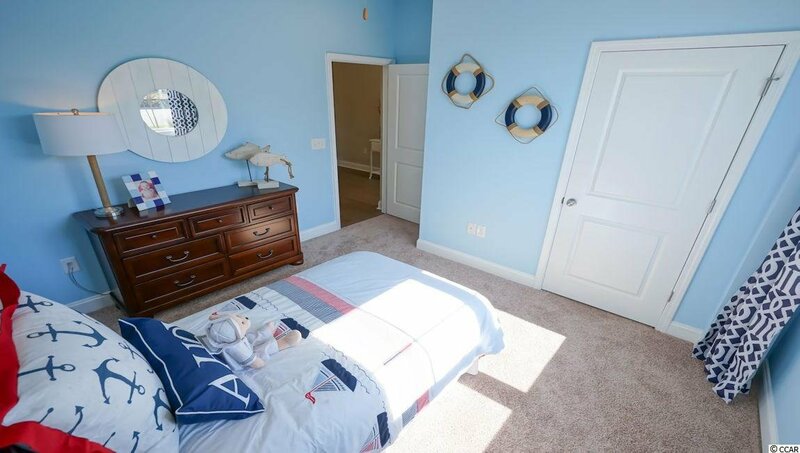 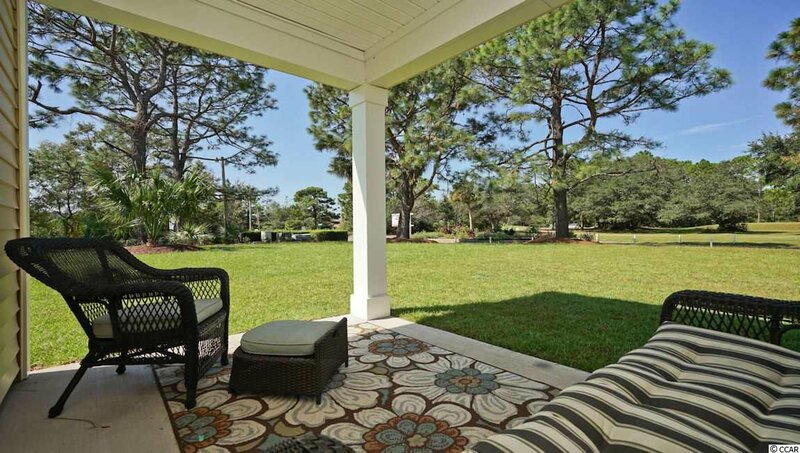 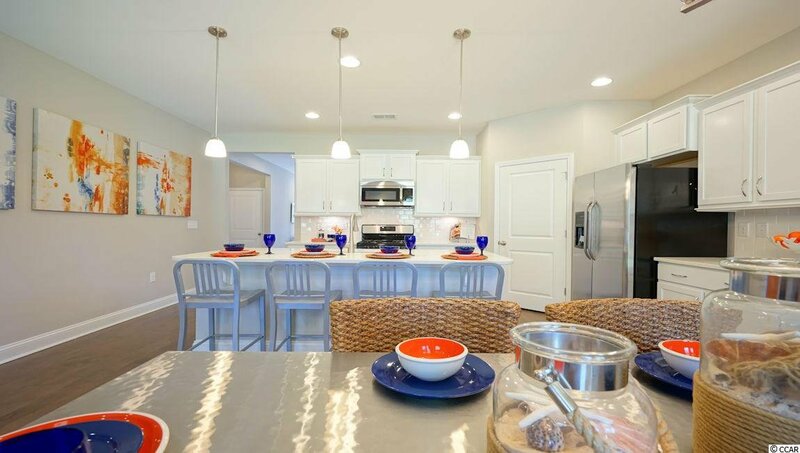 Inlet Reserve is the place you want to call home! 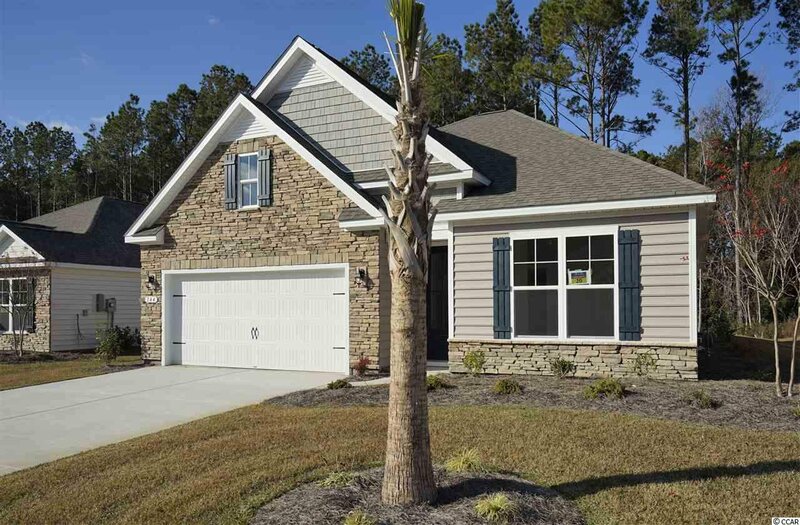 This is a natural gas community featuring 69 spacious homesites with private and pond views, conveniently tucked away in the heart of Murrells Inlet , yet just a short drive to championship golf courses, marinas, shopping, hospitals, beaches and the Marsh Walk where you’ll find year round entertainment and award winning restaurants with spectacular views of the salt marsh and wild life. 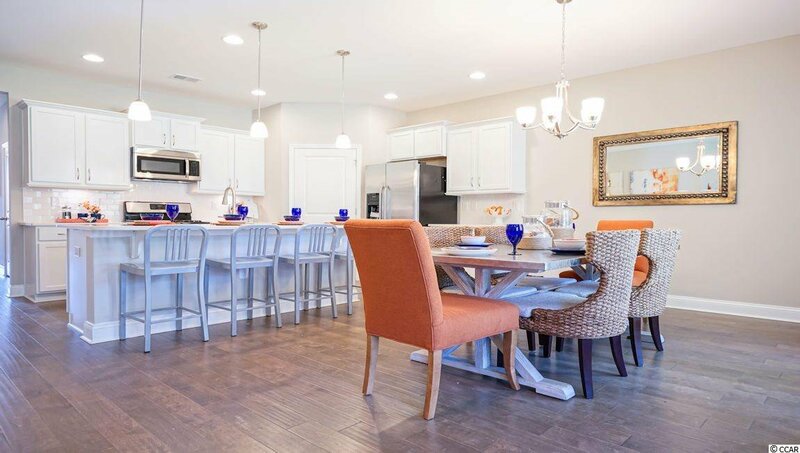 If you are looking to downsize, upsize, or to add a pool and create your own outdoor living space, Inlet Reserve has the homesite and home for you. 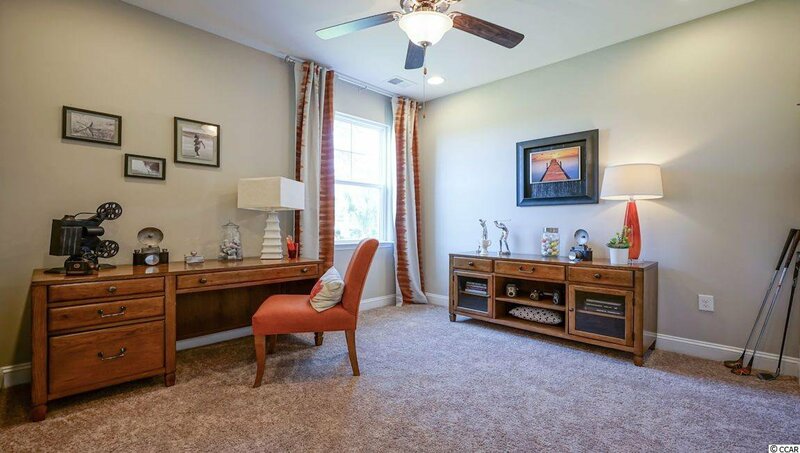 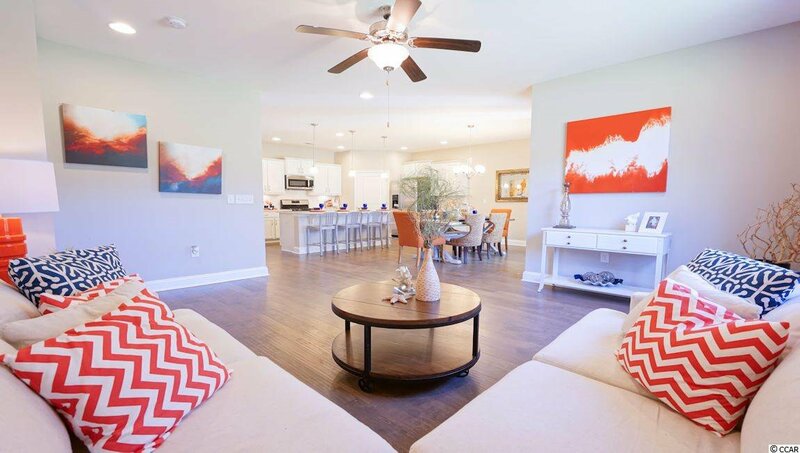 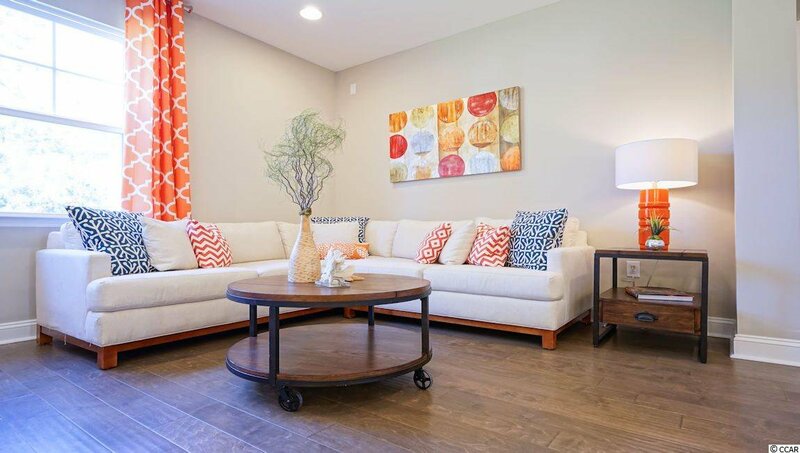 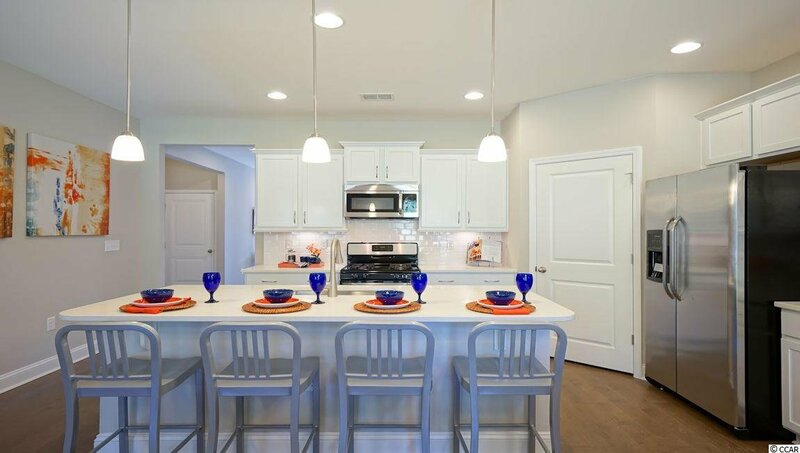 We offer a mix of 1 story and 2 story thoughtfully designed open living floor plans, perfect for entertaining family and friends. 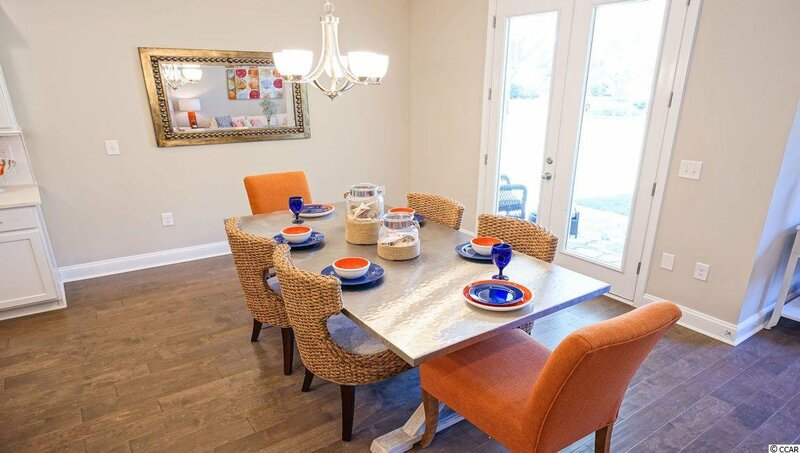 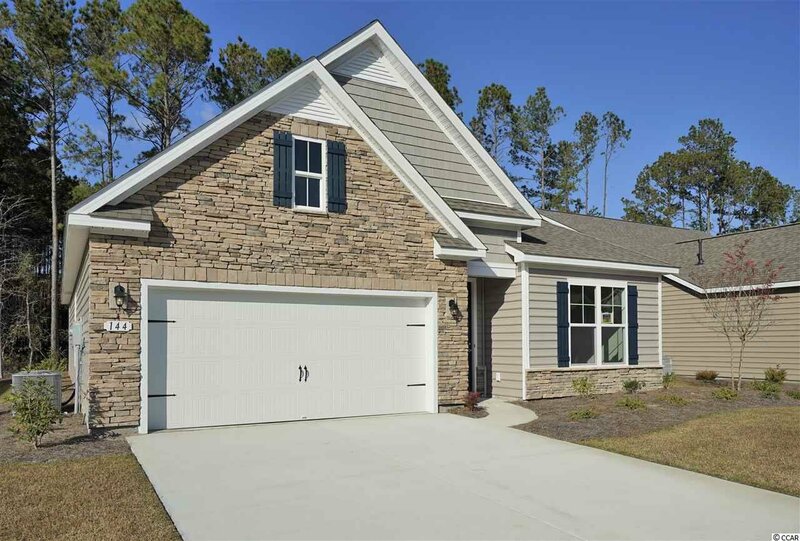 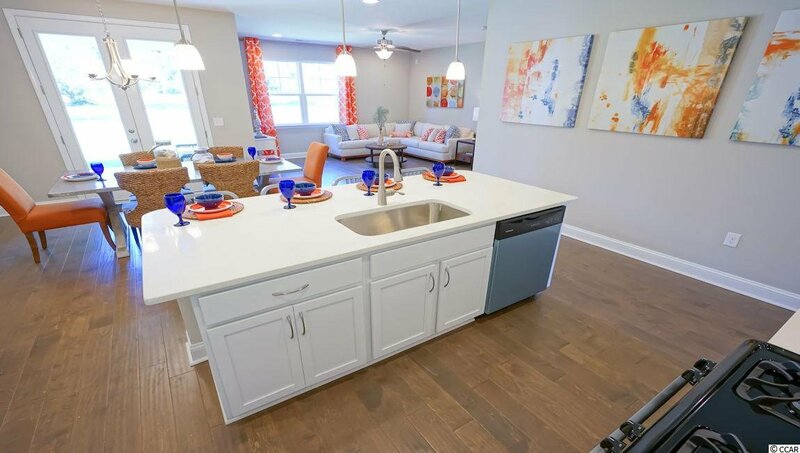 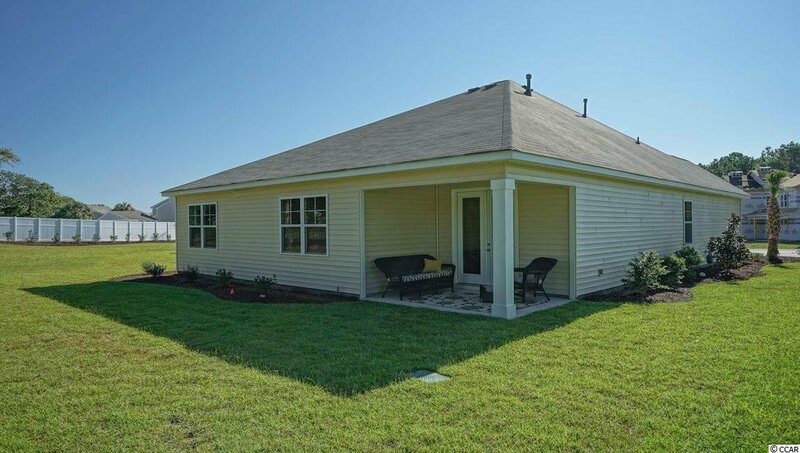 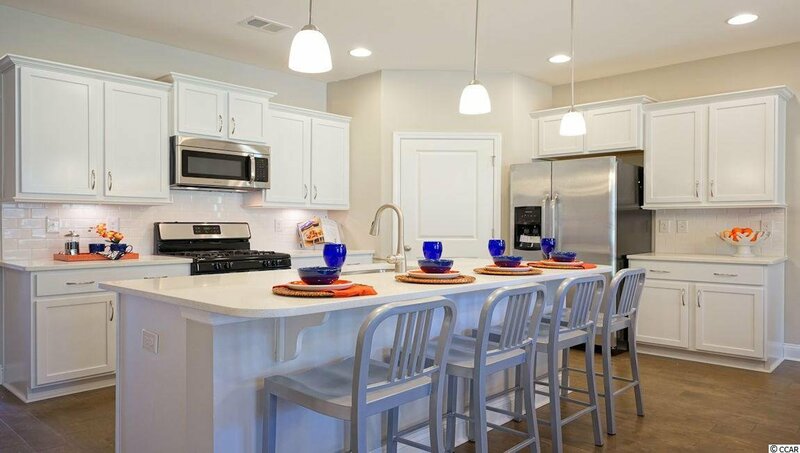 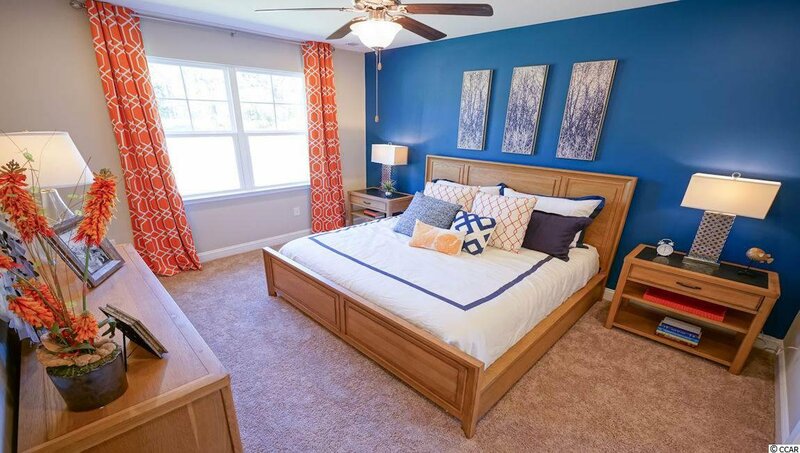 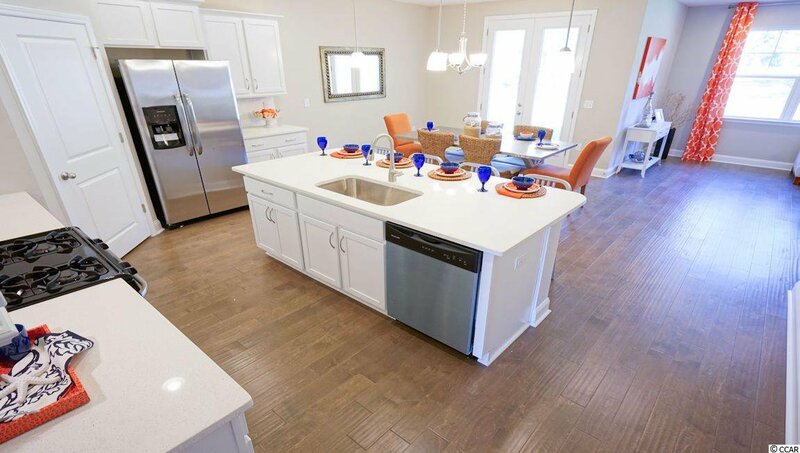 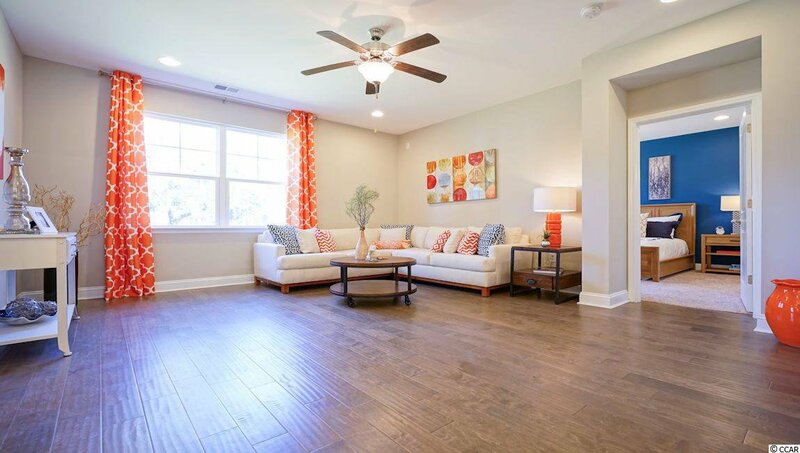 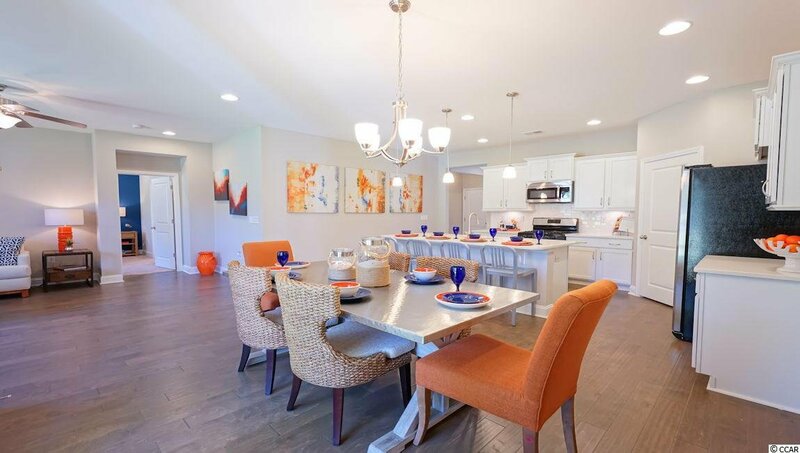 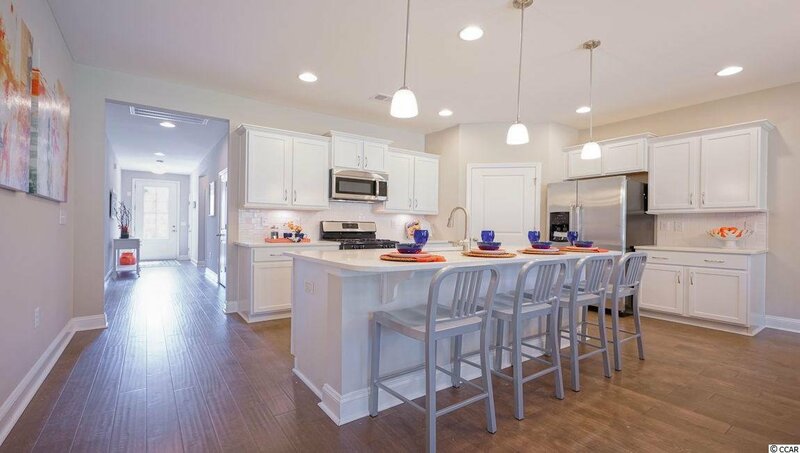 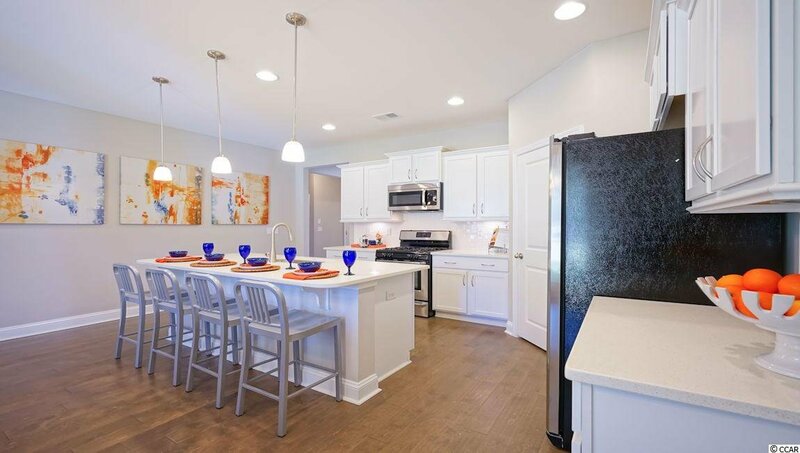 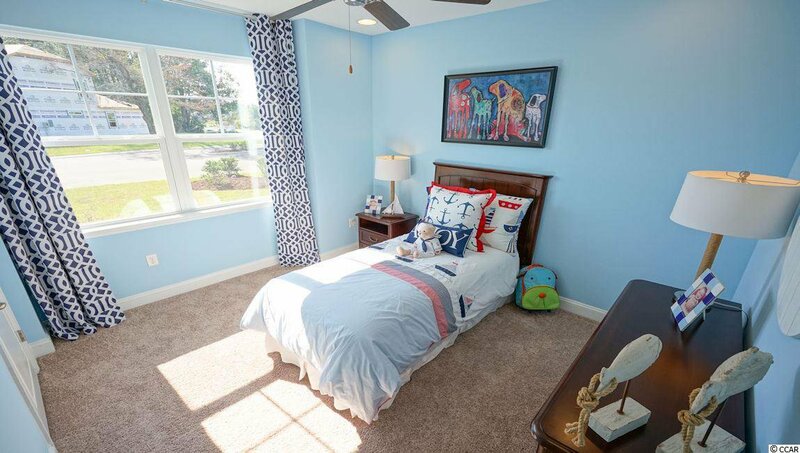 The popular Claiborne floor plan offers a very comfortable open feel and designed for entertaining. 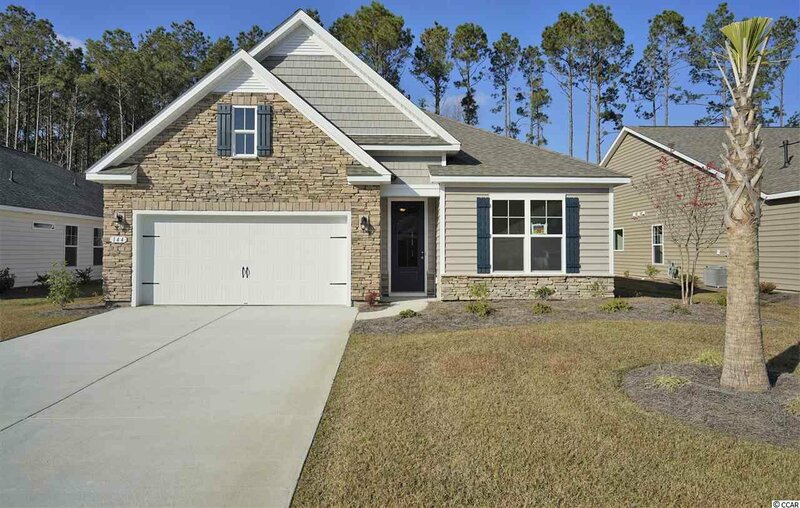 This is a 1 story home with a stacked stone elevation on the front, 4 bedrooms, 2 bathrooms, 9ft.' 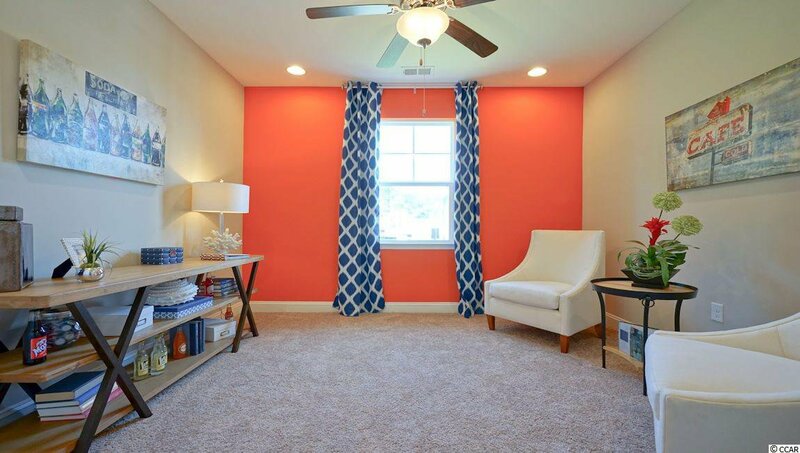 ceilings, crown molding, 5 1/4" baseboard, trimmed out windows and 8ft. 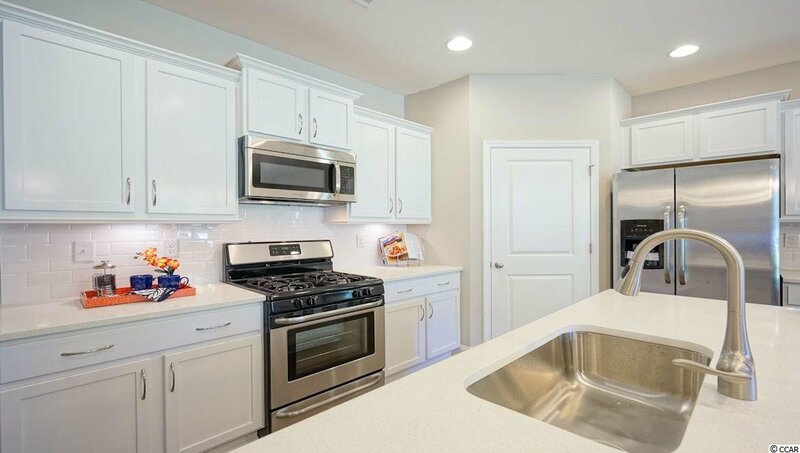 entry door.This home features a large kitchen area with 36" staggered height cabinets , quartz countertops which includes a large gourmet island overlooking the family room and dining area, walk-in pantry, tile back splash, pendant lights and stainless steel appliances. 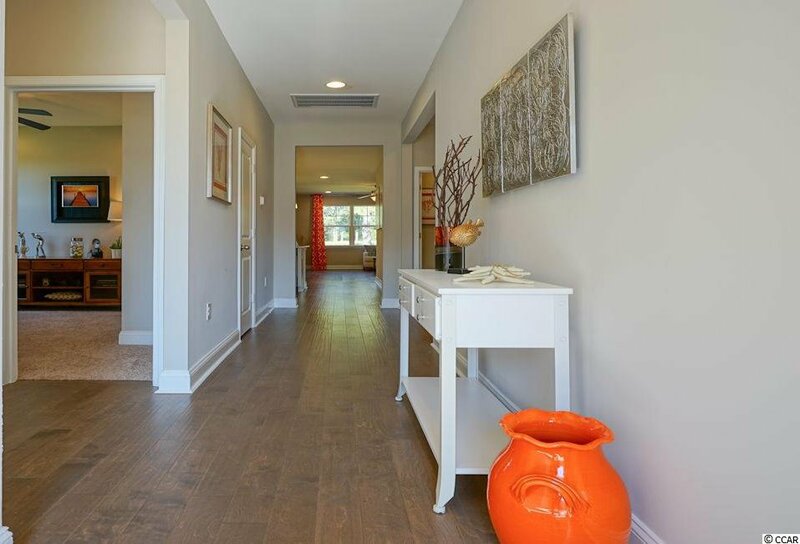 Wood floors throughout the main living area. 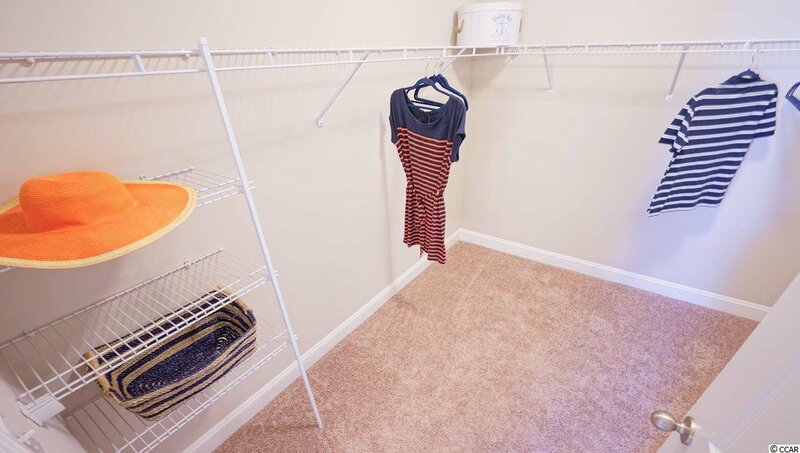 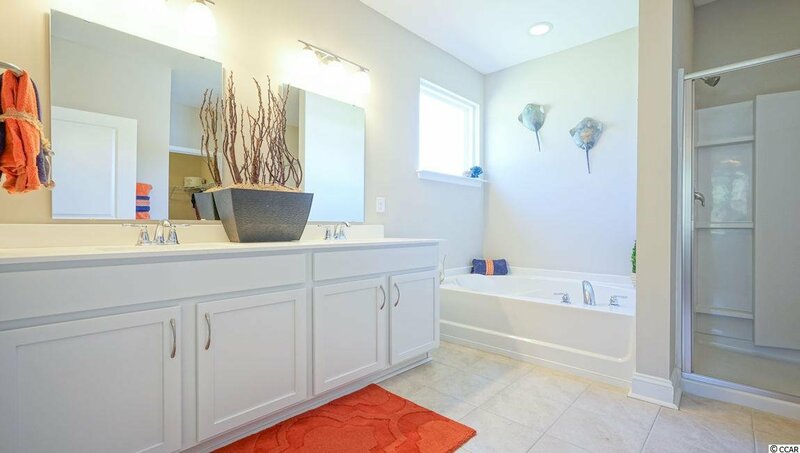 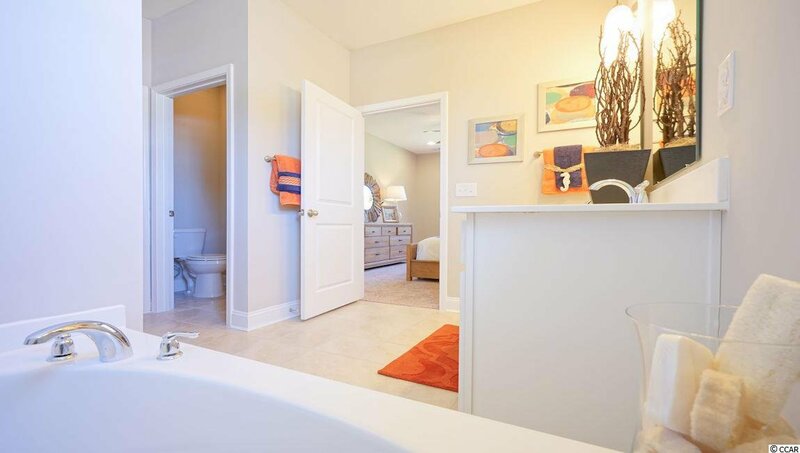 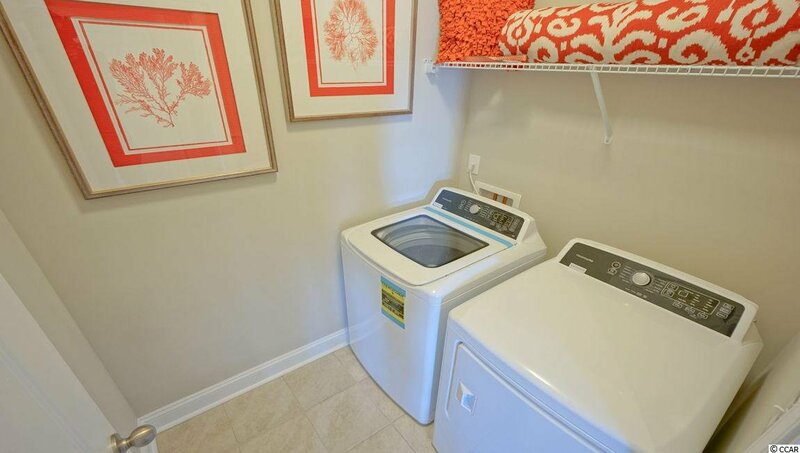 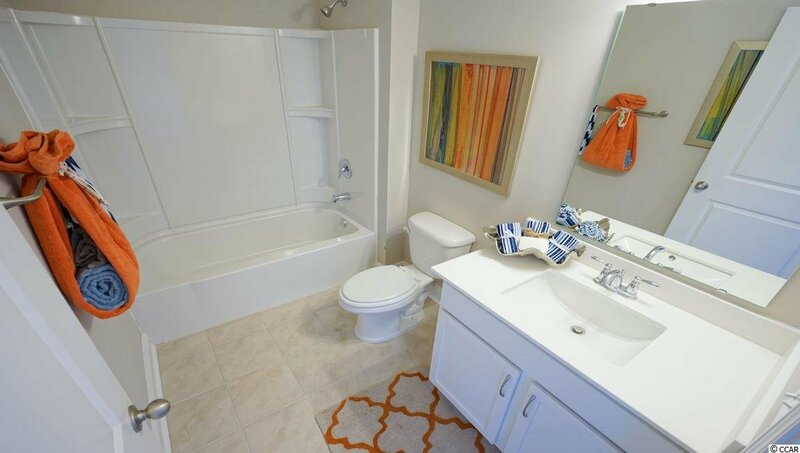 Owners suite and bath offers a walk-in closet, 5 ft. walk-in tile shower, double vanities and bowls. 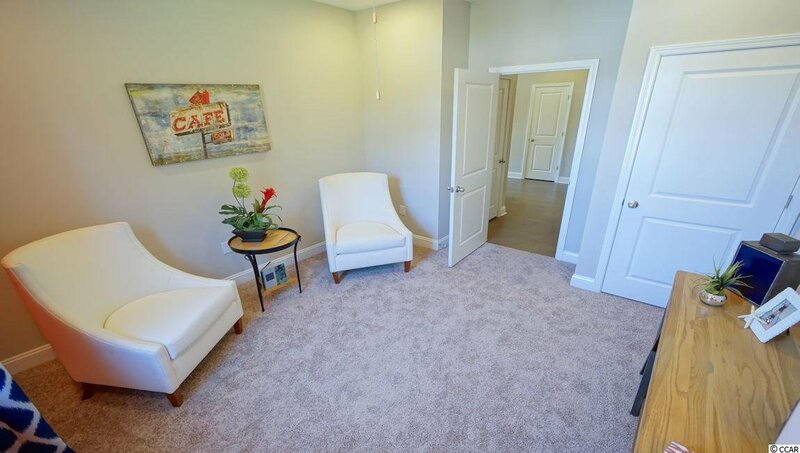 An 8FT door off the family room leads to an 8' x11' covered porch with private view. 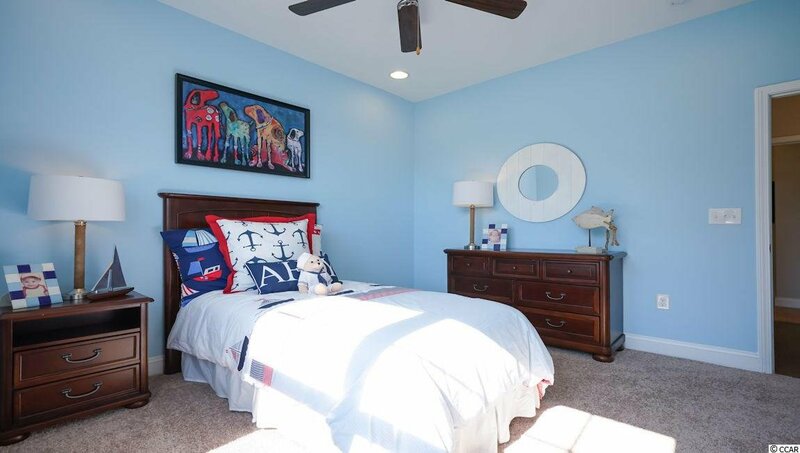 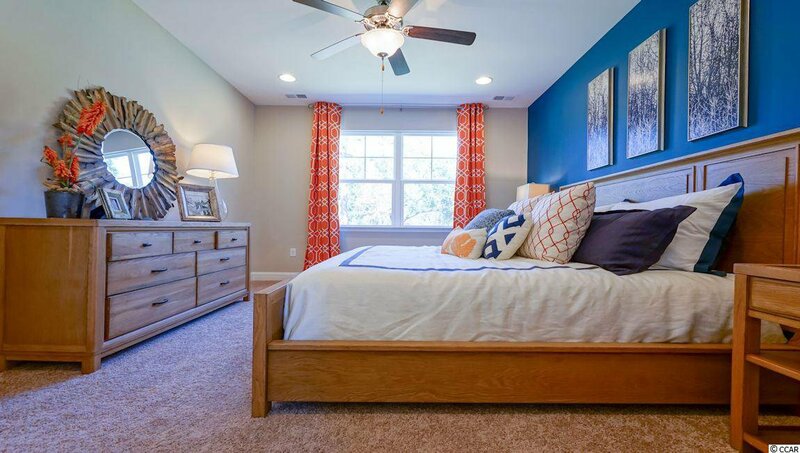 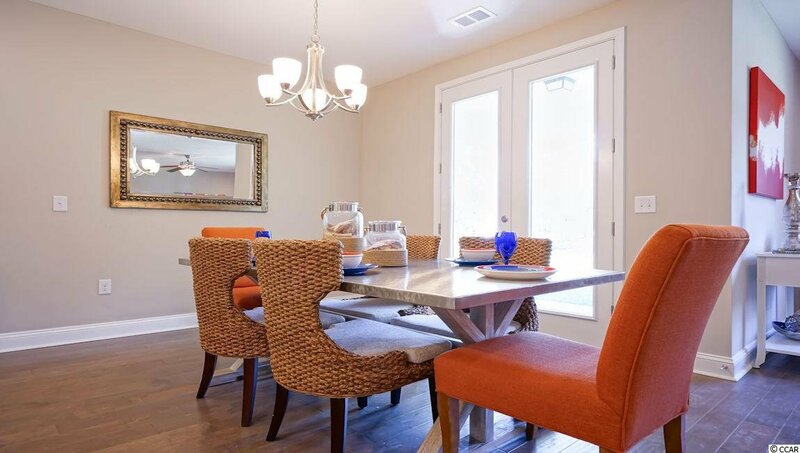 Tasteful interior touches run throughout the house to finish off this must see home. 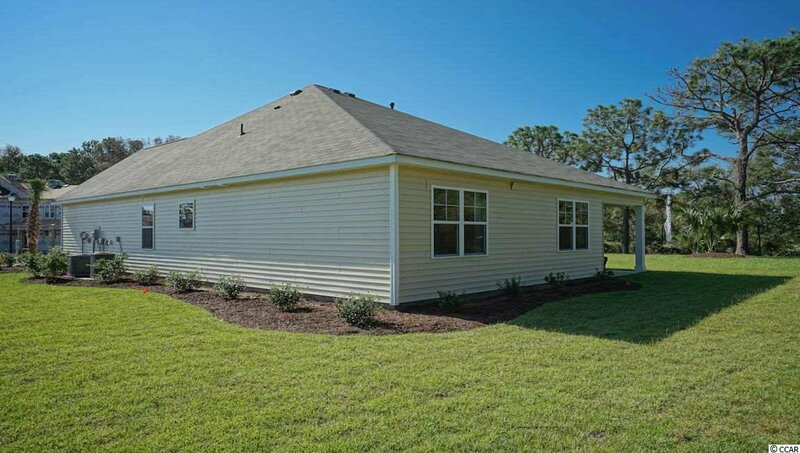 New Community by D. R. Horton in popular St. James school district. 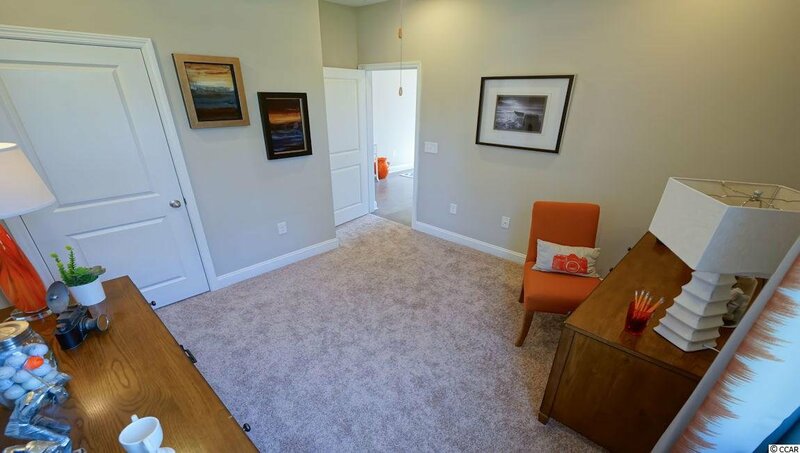 Pictures are of a previous built home and model and are for representation purposes only. 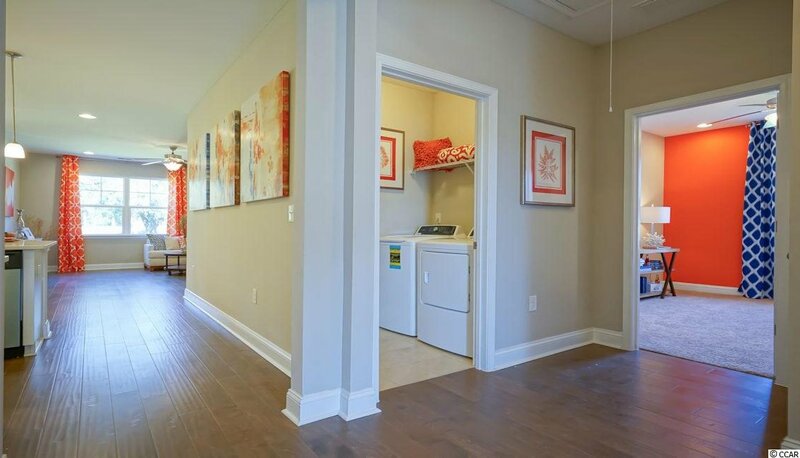 Ask about our included Smart Home Connection! 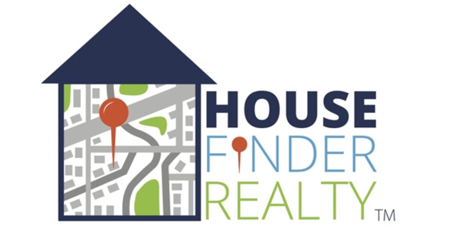 Call and schedule your appointment today!